A Campus Life Advising System (CLAS), a self-monitoring mechanism, is developed to help you set your goals. 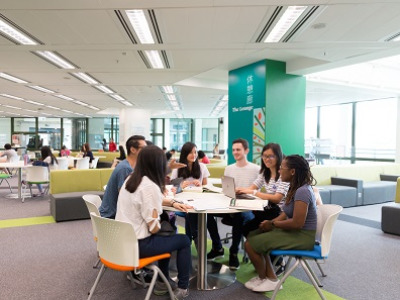 Meanwhile, University Life Planning Scheme is adopted to help new students understand the non-academic opportunities for personal development at EdUHK and have a better planning. You can refer to SAO’s website for more information. 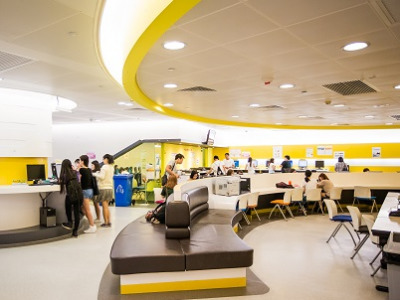 EdUHK Student Health Services provide primary medical services. The Health Centre is located in the Cho Kwai Chee Foundation Building (Room 09, 1/F, Block A). The student card (EdU Card) is widely used on campus, including access to Library, hostels, etc. Therefore, students should keep their student ID cards properly. 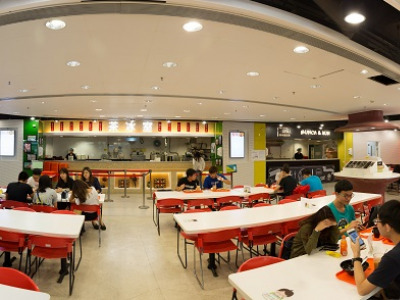 If you lose your student ID card, you need to get a replacement at the Information Center for a fee of HK $ 100. Office of the Chief Information Officer (OCIO) set up IT Help Desk where students can use the computers to do their homework and print necessary documents if necessary. Besides, you can visit the IT Help Desk Office during opening hours and seek help from duty staff when you forgot your password or cannot login to the University's website. University’s Amenities & Sports Complex is located at Block E ,which includes multi-purpose sports room, table tennis room, gym room, indoor and outdoor swimming pool, basketball court, soccer pitch and tennis court. Our students can enjoy the facilities without any charges. However, to use the gym facilities, students must first complete Physical Fitness Room User Training Course. Students can use the ibooking system to reserve some of the sport facilities. For more information, please visit Estates Office’s website. display of bills and posters in public places in Hong Kong. So please always maintain environmental hygiene.